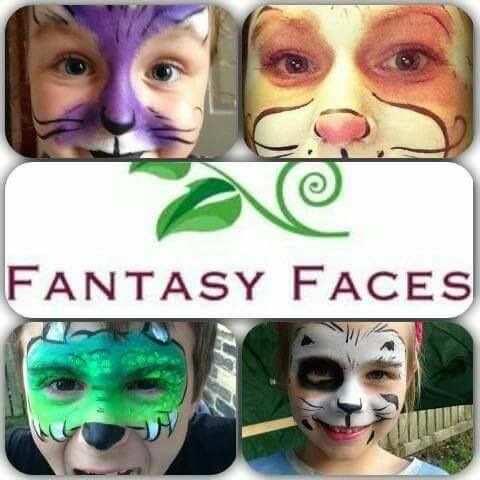 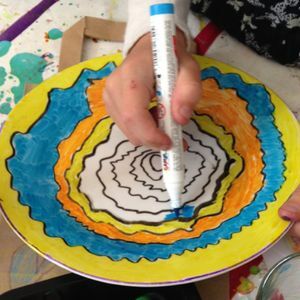 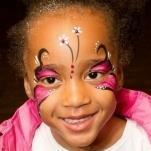 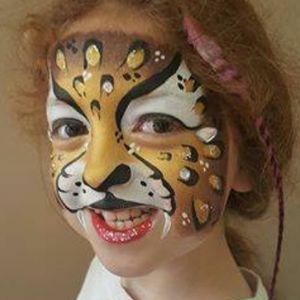 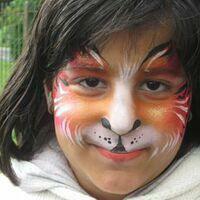 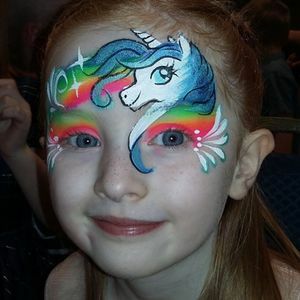 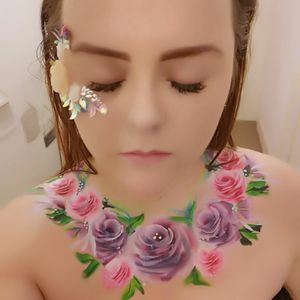 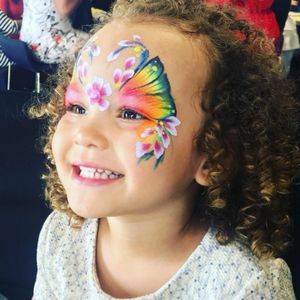 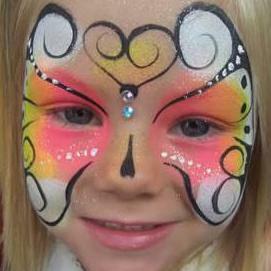 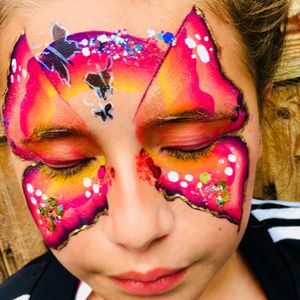 Are you looking for a Face Painter in Nelson, Lancashire? 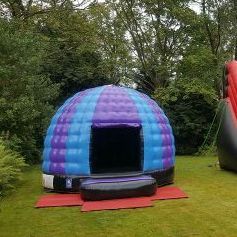 Our catalogue includes 21 suppliers available for hire in Nelson. 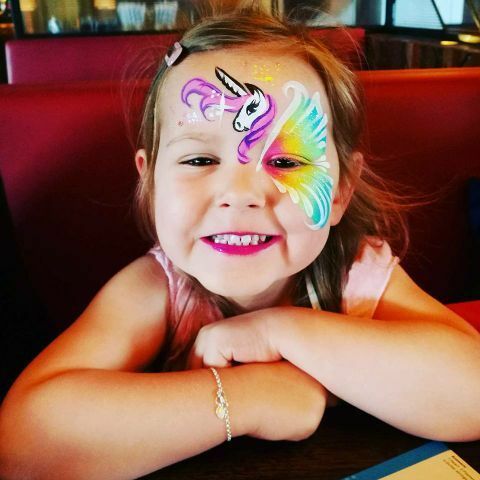 Recent review: My daughter 5th birthday today. 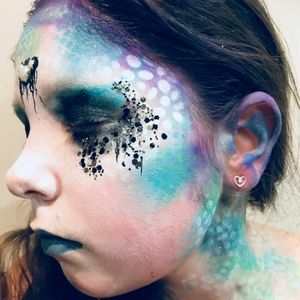 The lady was amazing and professional and fantastic and what she does! 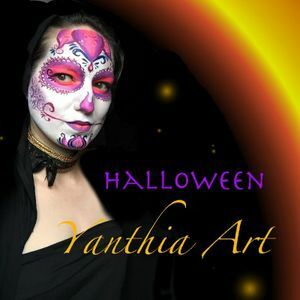 Highly recommend to anyone! 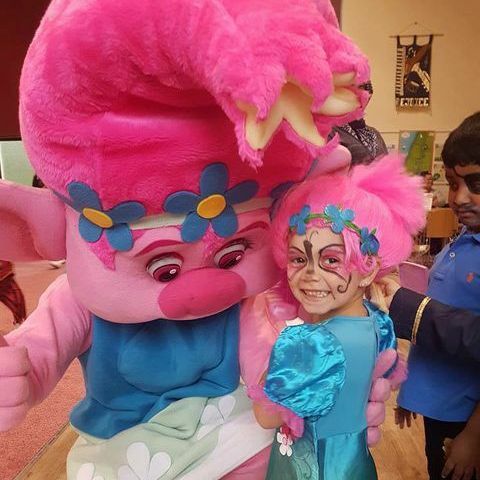 Not only is she fantastic at what she does she also takes time with the kids. 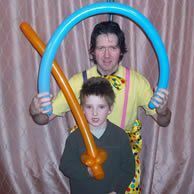 Every child was so happy.